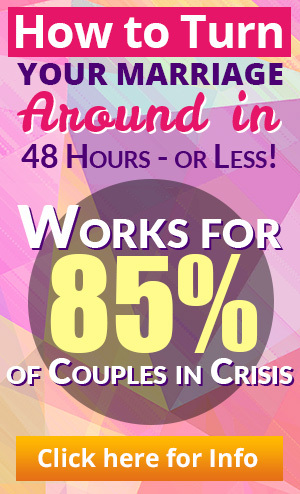 Here are additional resources on marital infidelity and extramarital affairs. 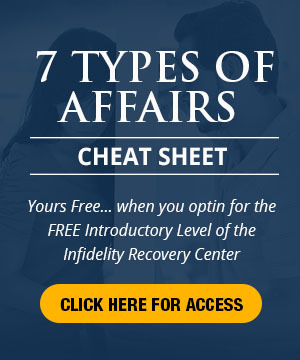 These resources represent archives newsletters on various topics related to infidelity and extramarital affairs. Feel free to peruse.